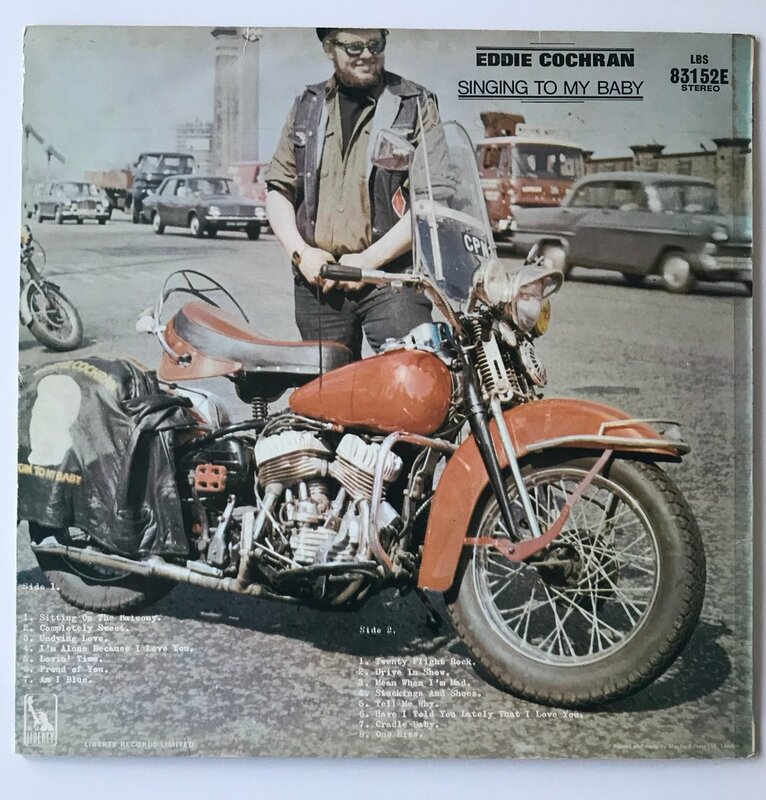 One of the many UA repackages of Cochran’s catalogue, nothing special here, but the cover is a terrific record of greaser culture . . .